1. Guardian's of the Galaxy: Mission BREAKOUT! Announced officially at San Diego Comic Con (rumours have been flying around for months! 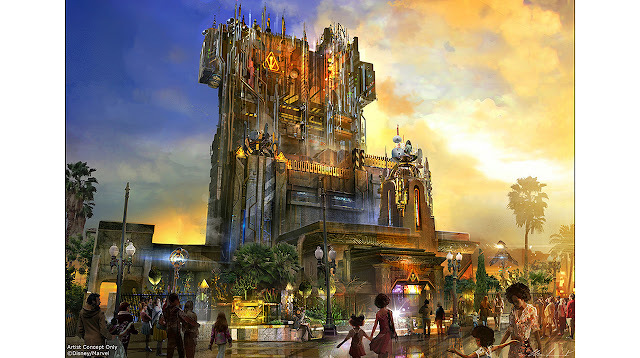 ), Guardian's of the Galaxy are moving into Disney California Adventure's Tower of Terror. Scheduled to open in summer 2017, we predict it will close for the update in early 2017. Watch the preview of the new ride here. It's always exciting to see what the Imagineers create and re-create! With the announcement of Star Wars Land came some major changes to Disneyland Park. Guests will be able to see the first phase of these changes when the Disneyland Railroad and Rivers of America reopen after being closed since January 2016! Other attractions that will reopen are Fantasmic!, Mark Twain Riverboat and Sailing Ship Columbia, Pirate's Lair on Tom Sawyer Island and Davy Crockett Explorer Canoes. Read about the history of this beautiful area and the plans for the future! 3. The Muppets are coming to Magic Kingdom! An all-new live show, "The Muppets Present... Great Moments in American History", is coming to the Magic Kingdom in Walt Disney World October 2016. 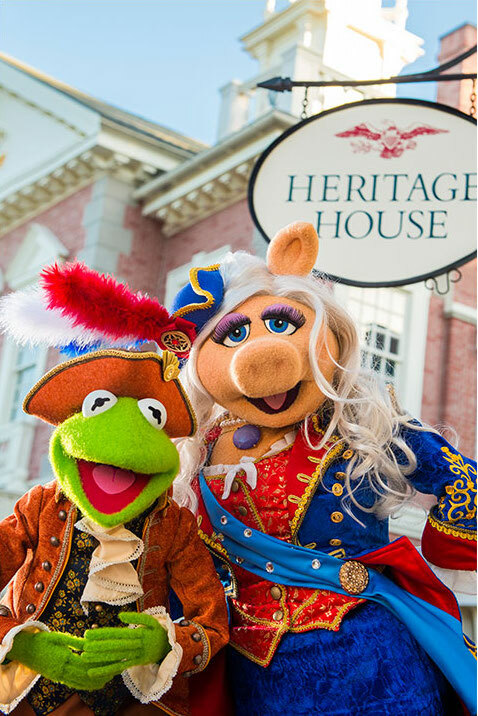 Join Sam Eagle, Kermit, Miss Piggy and more as they present historical tales outside The Hall of Presidents in Liberty Square. We can't wait to hear the new original song! It only took 25 years, but Rocketeer fans rejoiced with the news of a reboot. Although the project is in early development, it's hard not to get excited. 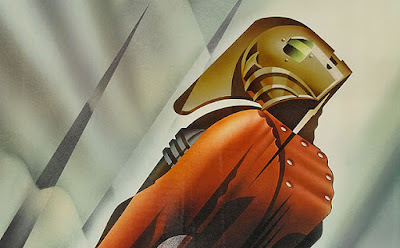 The new storyline will take place six years after the original Rocketeer with a female pilot taking the helm. We'll be keeping a close eye on more news as it develops. Read more about the writers and producers at Entertainment Weekly. It was announced this week that the two movies previously announced as "Avengers: Infinity War Parts 1 and 2" will now be one movie known as "Avengers: Infinity War". The date for release remains May 2018, with an untitled forth Avengers movie slotted for May 2019. 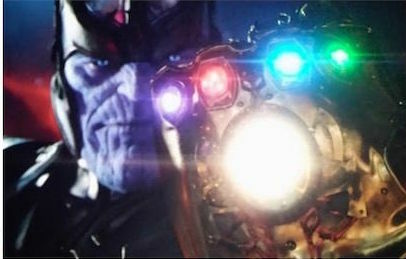 Although most details for the movie are still a mystery, we can't wait to see The Avengers take on Thanos. Go to Deadline.com for more details. And that's our top 5 picks for the week of July 23-30, 2016. What are you the most excited about? 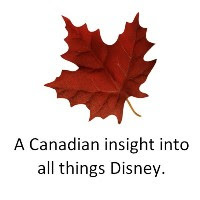 Come back next week for Mouseward Bounds' ICYMI Top 5 Stories.